As another adrenaline-fuelled season draws to a close, fans are left with more than just the memories from another record-breaking year. The exceptional new collection of watches from Tissot, Official Timekeeper of MotoGP™, are inspired by the high performance seen on the track, and share the same commitment to excellence. 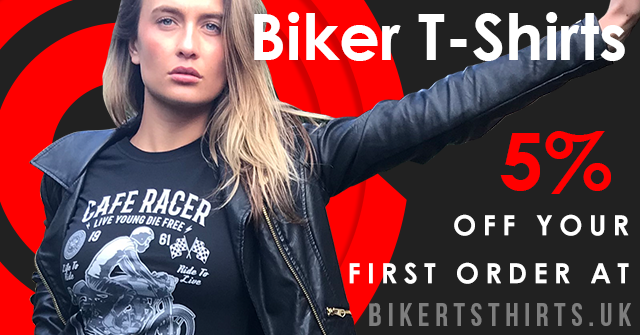 Next year’s Official MotoGP™ Collection will pay tribute to the aesthetic and technical detailing of the motorbikes themselves, incorporating vivid design characteristics that evoke all the excitement of race day. The Tissot T-Race MotoGP™ Automatic 2019 Limited Edition has some pieces made of carbon fibre and is as robust and appealing as the bikes themselves. The Tissot T-Race MotoGP™ Quartz 2019 Limited Edition also nods to the powerful motorbikes with its features, incorporating the belt of an engine and resistant rubber, which not only looks stylish but also contributes to a resilient watch. Other waches reflect the style of the riders they are named after, with the Tissot T-Race MotoGP Jorge Lorenzo 2019 Limited Edition effortlessly demonstrating this. The five-time World Champion has crafted a cool timepiece from his favourite colours; steel and PVD black. The Tissot T-Race Thomas Lüthi 2019 Limited Edition manages to capture the essence of the rider and Tissot, thanks to their shared Swiss heritage, and bright blue accents on the watch will remind fans of the Swiss rider’s ubiquitous colours. Elsewhere, the new is celebrated alongside the classic, and Tissot is delighted to mark its partnership with Marc Marquez with the Tissot T-Race Marc Marquez 2019 Limited Edition, a bold watch that reflects the bold nature of the youngest five-time World Champion in the MotoGP™ category. A flaming red hue reflects the singular determination and passion that has seen him repeatedly be first to cross the finish line.